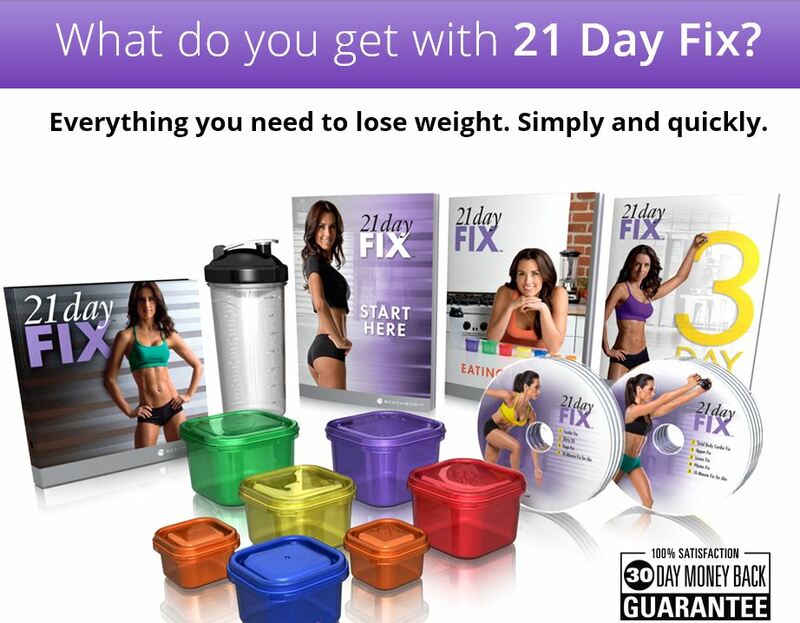 The 21 Day Fix comes with 7 workouts, all 30 minuets each, plus a bonus AB DVD. How about a little more details?? Check out the video below! So, who exactly is Autumn? 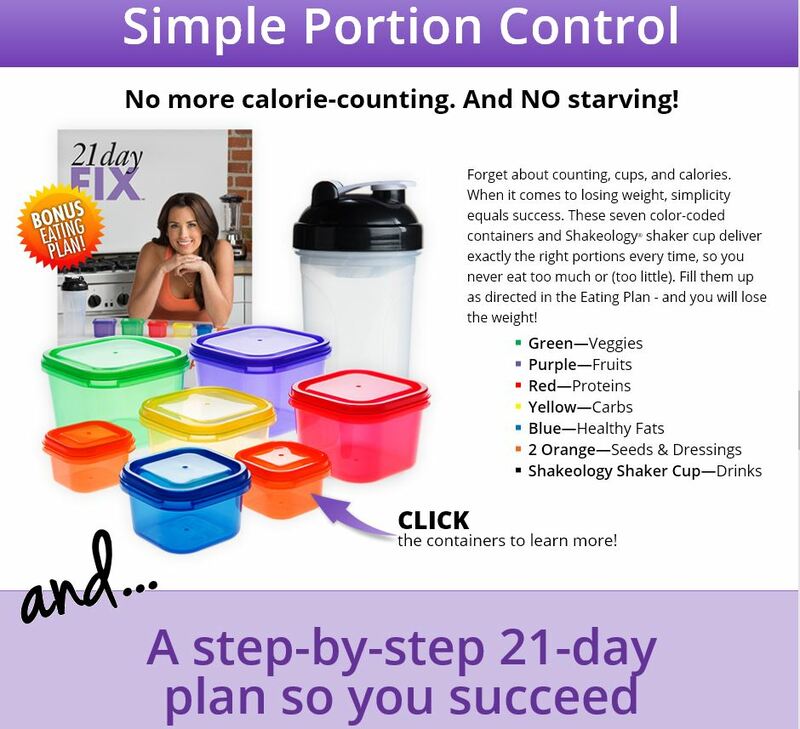 Watch this video to find out a bit more about this trainer that I LOVE! !